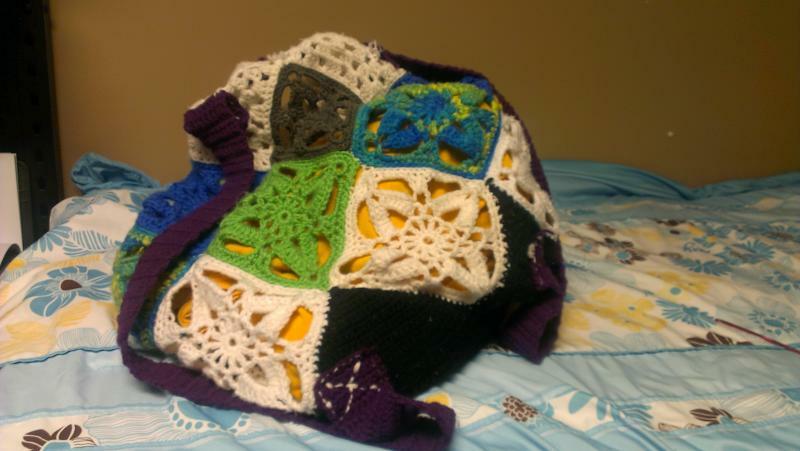 I have been dabbling in crochet for about three years now. But I'm trying to become serious about crocheting. I am currently a senior in college in New Orleans, LA. Hopefully at the end of this semester of school I will pass my EMT course and be a certified EMT. 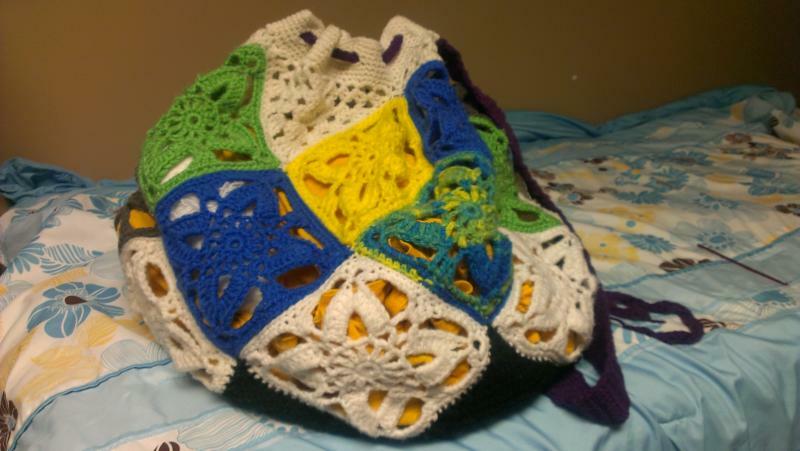 I'm excited to join Crochetville everyone seems so nice from the forums that I have looked at. I hope to learn a lot from all of you. 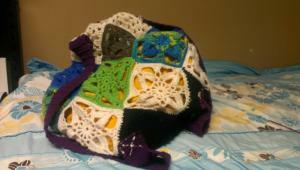 Below is one of the crochet projects that I finished. Please take a look. Hello, and welcome from Florida's gulf coast - I'm glad you joined! Dee, I like your bag...pretty motifs! Love the square and the colors are very pretty. Hello from Mississippi! Very pretty!